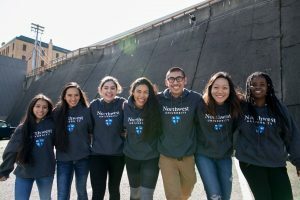 Act Six’s mission on the Northwest University campus is to equip and provide holistic support to Act Six scholars in order to leave a legacy of distinguished leadership, service, and academic achievement on campus through community building and inclusive leadership development. Act Six scholars are leaders of reconciliation in educational equity, leadership training, and spiritual vitality. As part of the larger Multicultural Life endeavor, Act Six also encourages deep, meaningful conversations, dialogues, and resulting actions. Act Six is a crucial part of the call of God for positive social change in our communities in and beyond Northwest University. We use visionary leadership and courageous action to empower and equip each Act 6 scholar and our communities. 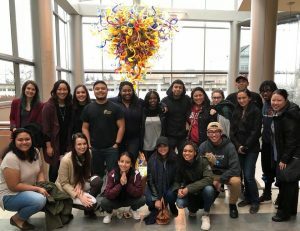 Each scholars uses their passions and academic interests as bridge builders to further intercultural relationships and competencies on campus.